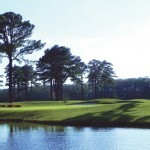 Come experience The Pines at Elizabeth City, a Tom Clark championship track. 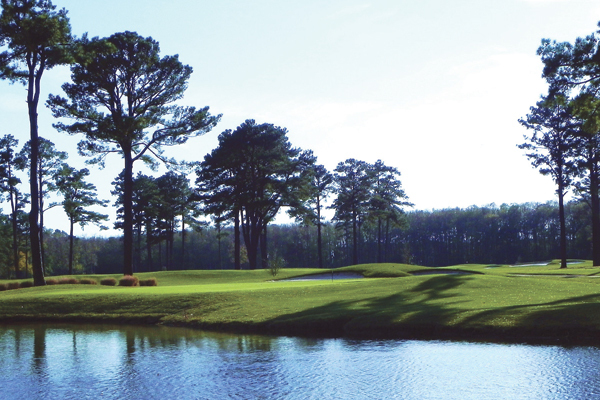 A hidden gem, with excellent course conditions and a great layout, the course winds its way through the Albemarle pine thickets and features small elevated greens, wide fairways and large chipping areas. 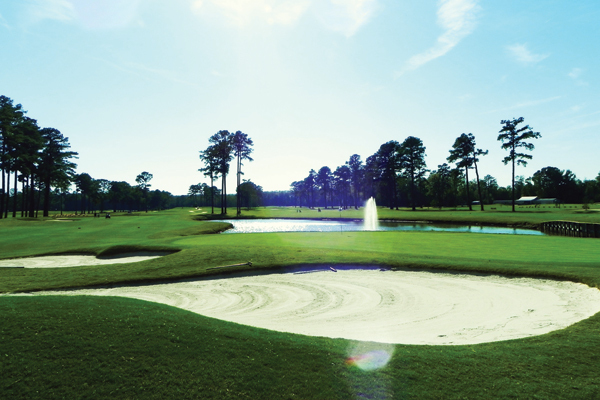 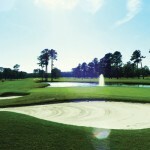 A Golf Digest panelist says “The Pines is “…reminiscent of Pinehurst #2.” The golf course and practice facilities have been completely renovated and feature plush Bermuda fairways and a 50/50 blend of A1/A4 Bentgrass greens, re-built to USGA specifications. 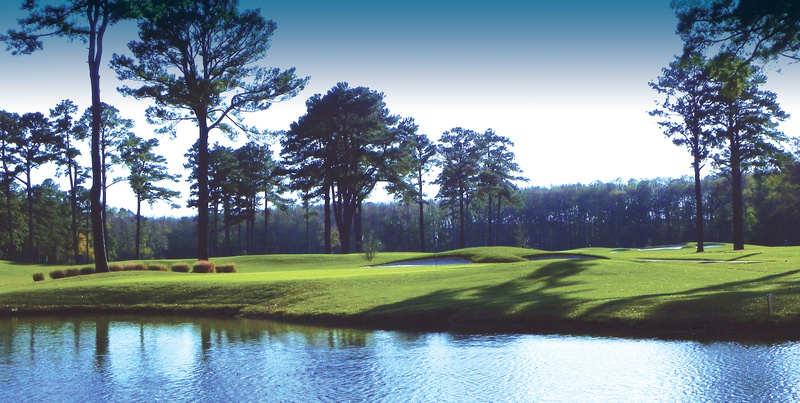 Re-designed in 2004 by Tom Clark, of Ault and Clark Associates, the championship course draws rave reviews from members and guests for its excellent condition and a fun, challenging layout.